Here it is. 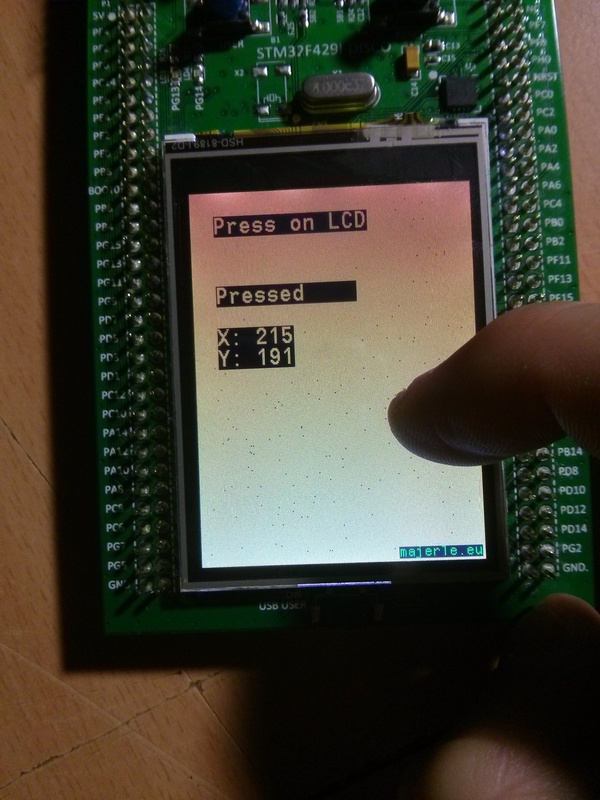 After some email for I2C library for HAL, I’ve made it. I ported my old for F4 to HAL based libraries for F0/F4/F7 series. I added method to read single byte, multi bytes, write single byte, write multi bytes, write/read single byte from/to register which has 16-bit address size. * @param *data: Data to be written to device. * @brief Callback for custom pins initialization. Project are available on Github, download all libraries below.